Runway Incursion: Prognosis for the Future. Zadanie egzaminacyjne 3/ kategoria tematyczna: bezpieczeństwo/ przyszłość lotnictwa. In a study conducted by the Federal Aviation Administration, it was projected that accidents and collision due to runway incursions could cause more US domestic jet deaths over the next two decades than all other accidents combined. 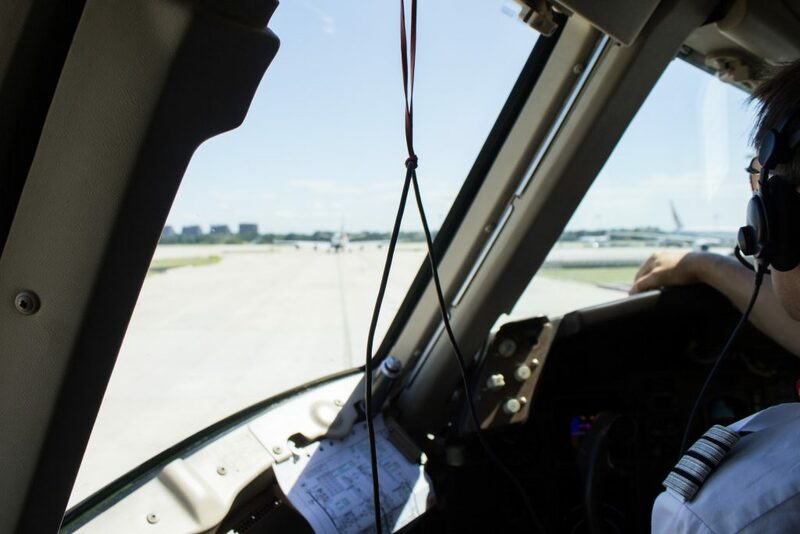 The US National Transportation Safety Board (NSTB) believes that runway incursions are one of the most significant hazards in aviation today. In New Zealand, in spite of lesser traffic density and decreasing number of runway incursions from a peak of around 90 in 1994 to less than 40 in 2008, the Civil Aviation Authority highlights the timely and urgent need to raise awareness on runway incursion and the causal factors which lead to potentially disastrous incidents. – complex aerodrome layouts from improvement projects which together with inadequate signage’s, markings, aerodrome design standards and lack of standard taxi routes.